Germana and Luigi are looking forward to meeting you and taking you through a dedicated wine tasting. Book your tasting now. The winery itself extends over an area of 15 hectares in the hills of the Costa Vescovato district and is divided in 9 hectares of dark-skinned grapes cultivation and 6 of white. 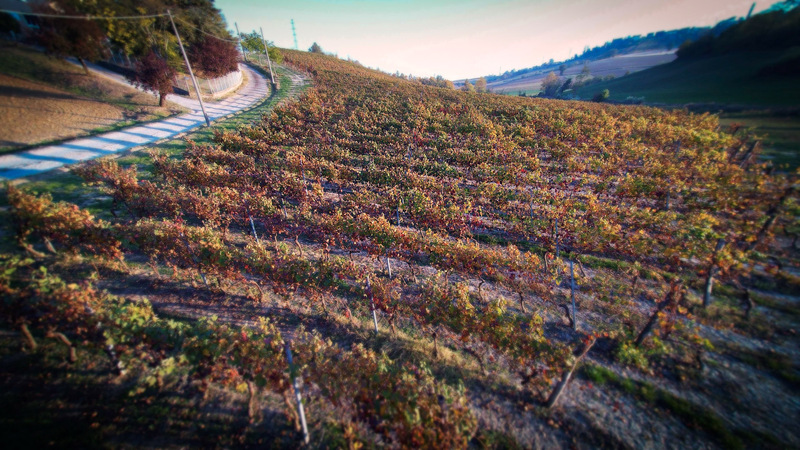 • The 9 hectares vengono prodotti Barbera, Croatina, Bonarda used for dark-skinned grapes are dedicated to Barbera, Croatina and Bonarda cultivation where the soil is composed of 70% clay-limestone and 30% marly-limestone. The wines produced from these grapes are named Boccanera, Cassasa, Poggio delle Amarene and Vignalunga. • The 6 hectares are used for cultivating the white grapes of Timorasso e Cortese and Moscato. The soil here, best for these type of grapevines, is composed of 80% marly-limestone and 20% clay-limestone.